Enter your email address below and be entered to win two free nights at Weston Pass Hut! We will randomly draw an email address from our mailing list on January 2nd and the winner will receive two free nights! 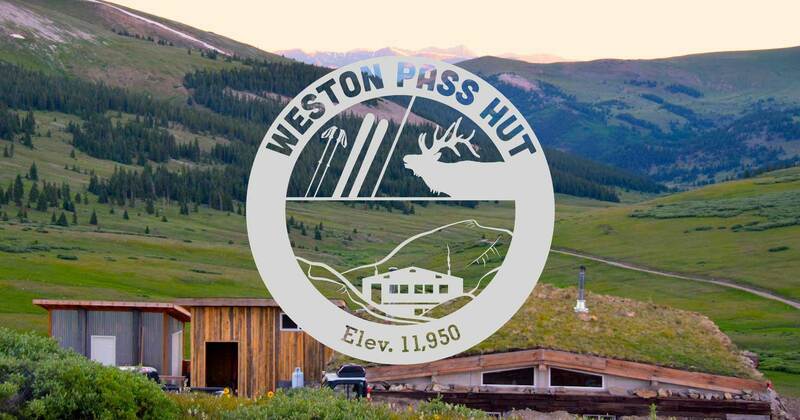 Sign up to receive the latest news from Weston Pass Hut.